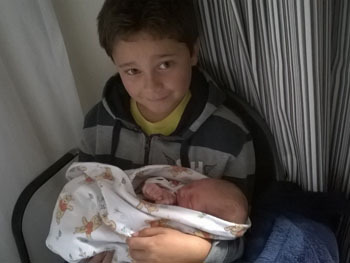 Birth of Tristan da Cunha baby Tyler Swain to Emma and Nicky Swain on 28th April 2015. We are delighted to announce the birth of Tyler Nicholas Barry Swain to proud parents Emma and Nicky Swain in Cape Town on 28th April 2015. 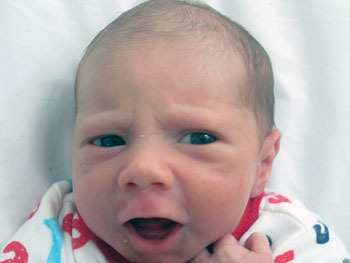 Tyler was 2.3kg at birth and is a brother to Ryan who is also with the family in Cape Town.